Everyone who sells wants to close more sales. 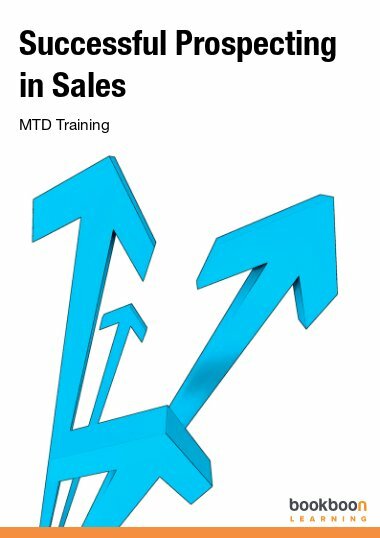 Closing techniques have always been a major part of sales training courses. Everyone who sells wants to close more sales. 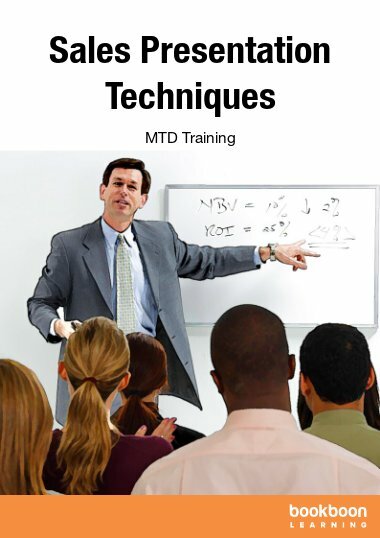 Closing techniques have always been a major part of sales training courses. The problem is that a lot of these closing techniques don’t work. Before you close the customer has to be ready to buy. Closing is not about techniques. It is about confidence and timing. We need to be confident to ask for the order and the timing has to be right. The biggest obstacles to closing are fear of rejection by the salesperson and fear of making a mistake by the buyer. 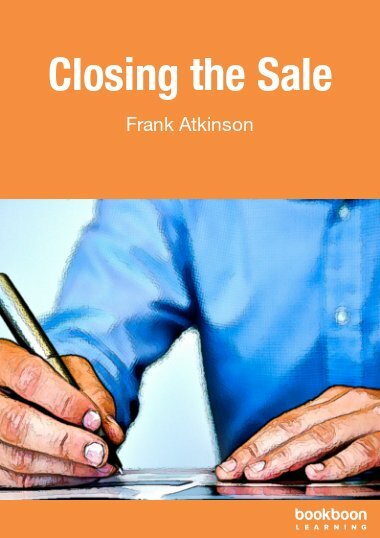 This book gives good practical advice on how to close more sales confidently and at the right time. 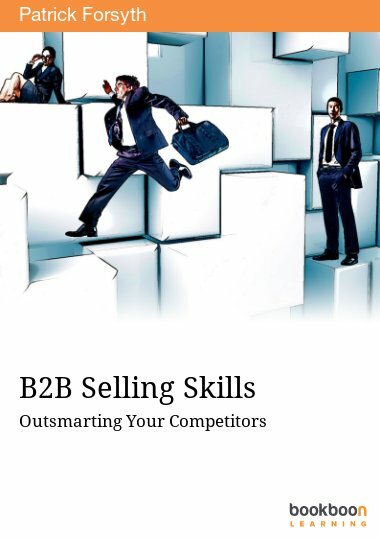 The author of this publication is Frank Atkinson, founder and Managing Director of the Sales Training Consultancy. 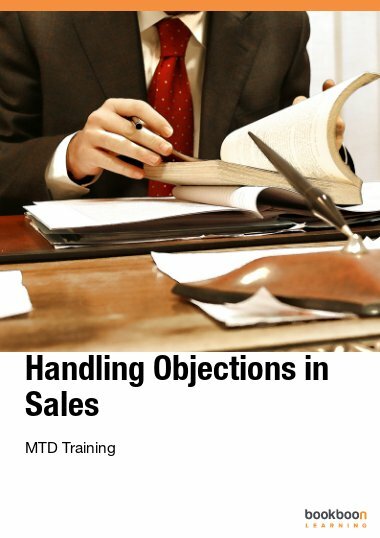 His company has trained many thousands of salespeople throughout the world since it was formed in 1989. 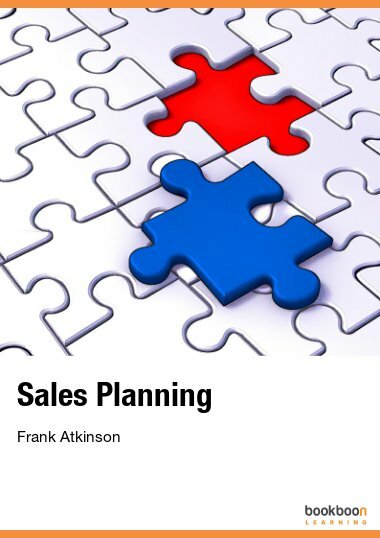 As National Sales Training Director for BUPA Health Insurance, prior to setting up his company, Frank was responsible for training and developing one of the most successful sales teams in Europe. Good book and a sword for every sales person. 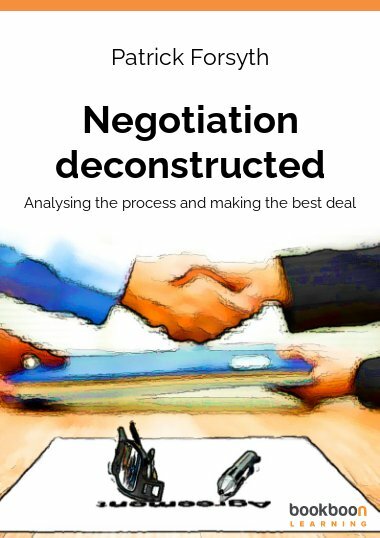 Really enjoyed this e-book! I totally agree that closing the sale requires timing and a lot of confidence (based from my experience). Well now, I feel more positive about getting more.